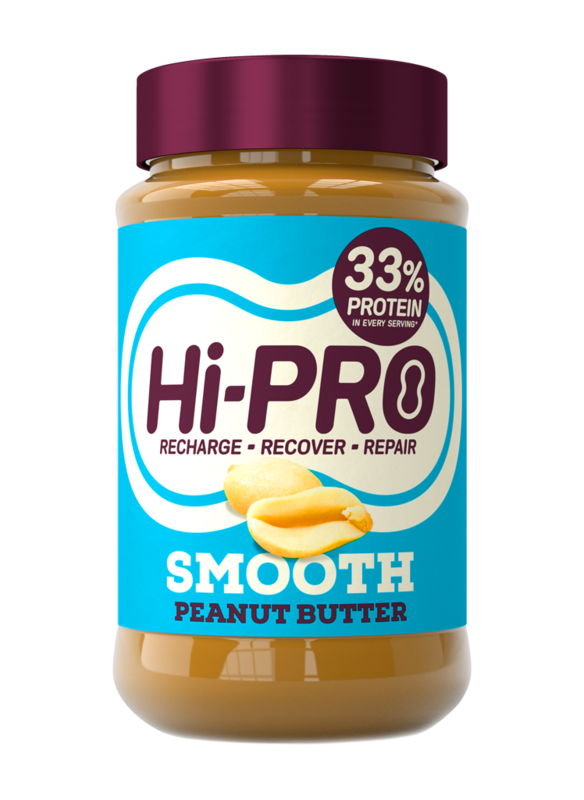 With 33% protein in every serving, our high protein smooth peanut butter is the perfect addition to a high-protein diet. Easy to blend, it is the perfect ingredient for smoothies. Made with no added whey. Buy now from Sainsbury’s. Now just £2.50. 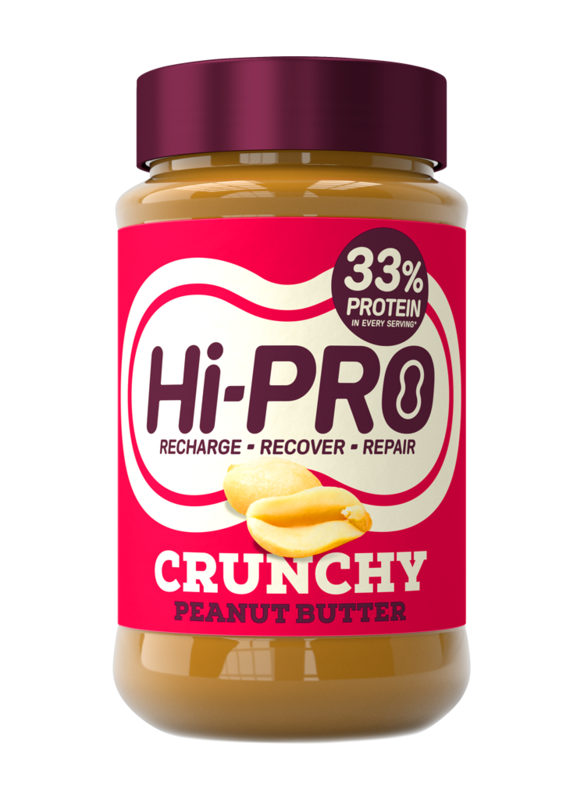 Specifically created for those who train, the power of our high protein crunchy peanut butter comes from all-natural peanut ingredients. Great as a spread or as an ingredient to maximise the protein in all your meals. No whey!